Before the summer break, the School Council discussed the proposed menu with their class. They then suggested amendments to Absolutely Catering. 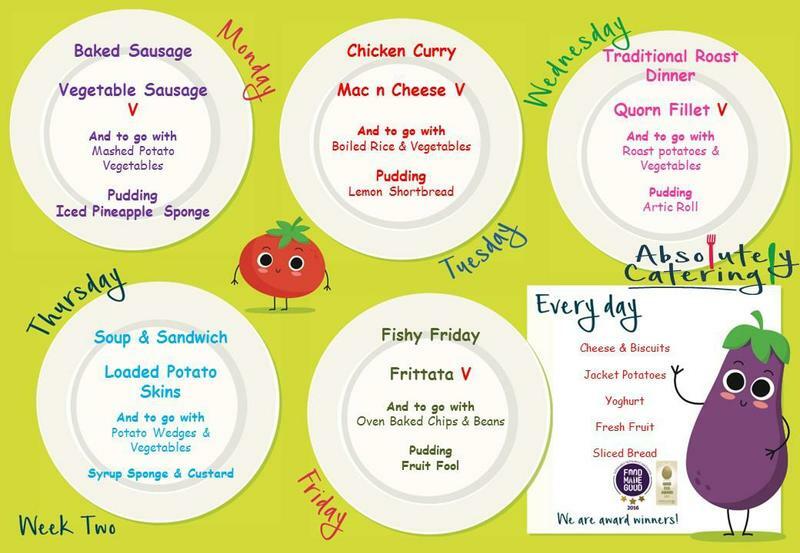 Below is the new menu for the autumn term. 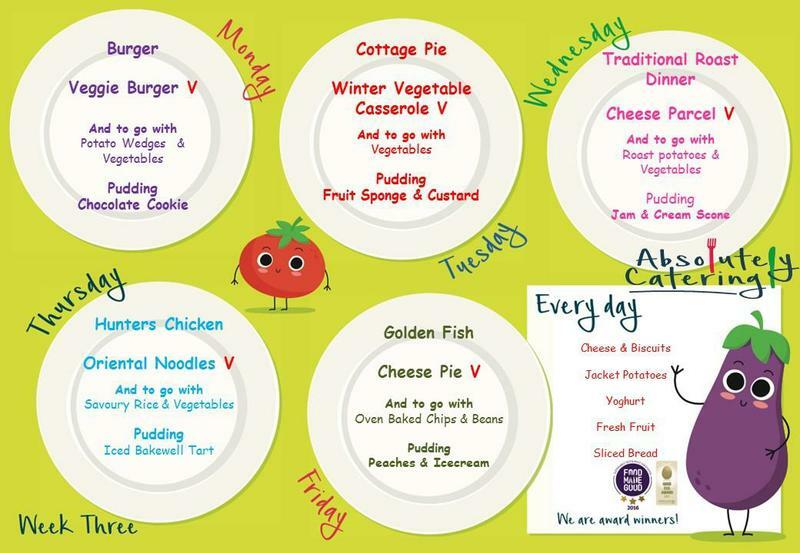 Last week, the School Council took the proposed new menus to their classes. They look at the ideas and shared what they liked and disliked. 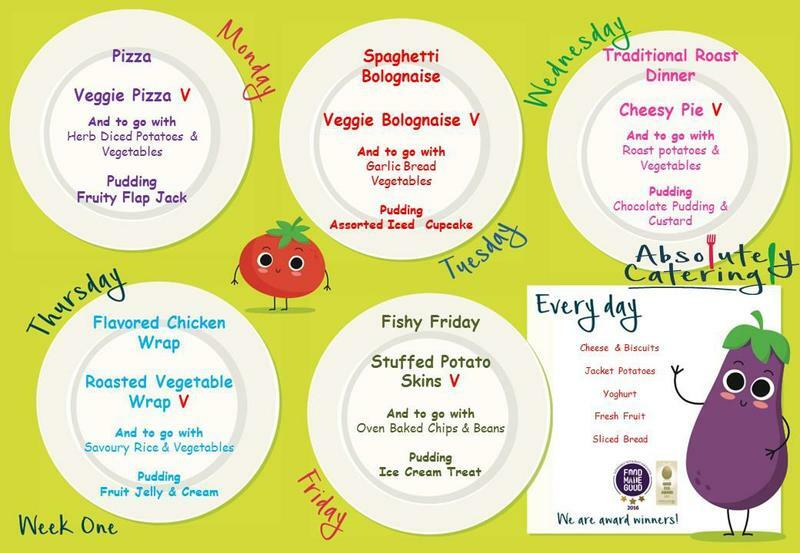 Our new summer menu has been decided and has some of the children's favourite meals. See below. We will be starting on week 3 on Monday 30th April.